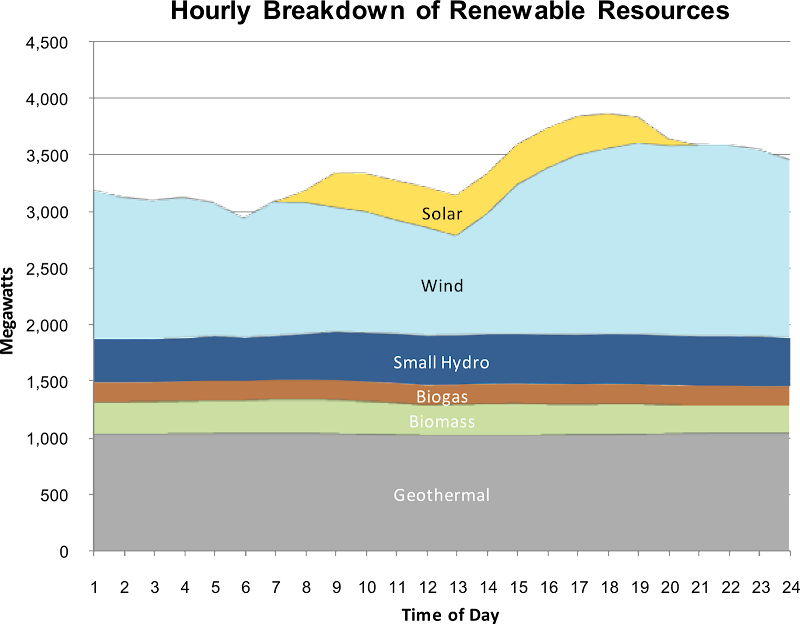 Limited land areas are one weak point of renewable energy, as I wrote in http://j.mp/Energy_LandUse. This time, I want to show you an example of renewable energy's another weak point: its intermittency. Yes, geothermal energy is exempt from this weakness. Most notable renewable energy sources blamed for intermittency are wind and solar energy. Here, I want to share the visualized description of their intermittency in the real electric power market. Data comes from California ISO. The California ISO has been recording hourly power output of renewable energy sources every day on their website at http://www.caiso.com/green/renewableswatch.html. 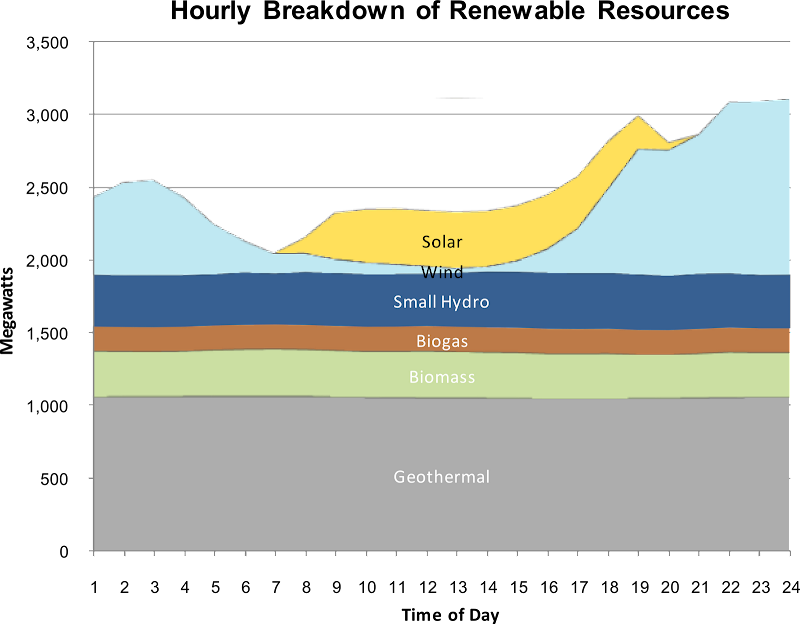 As an example, let's compare hourly renewable electricity generation between May 30 and June 6, 2010.